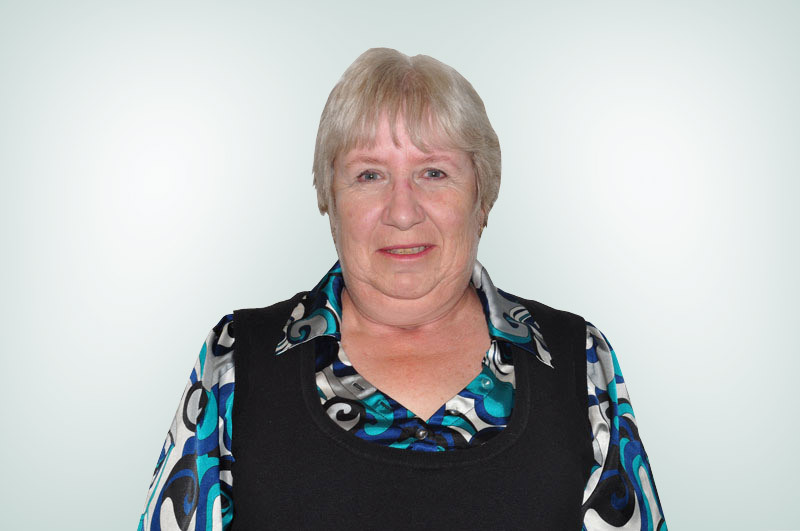 Linda grew up in Wallaceburg and graduated from Wallaceburg District Secondary School with a degree in Business (Honours). She currently lives in Wallaceburg and commutes to Chatham. After completing her schooling she accepted a position at Wallaceburg Brass in the accounting department. She held several positions in the 23 years that she worked there. The most recent positions that she held were credit manager and office manager. She left Waltec Faucets as it was known after 23 years due to plant closure. She spent eight years at Chinook Group in the administration office working in finance and managing their offshore office in Barbados. After eight years she left Chinook to work at Community Living in Wallaceburg as the finance manager for four years. From there she left Community Living and applied for a medical secretary position with the Chatham-Kent Family Health Team. In 2006 she accepted the position of medical secretary working with Dr. Parambil, Jon Ann Meko, NP and Mary Bondy as nurse. Linda said she needed a change and found she was able to learn a lot about the medical field and increase her knowledge through her work. In 2010 she moved to the position of administration assistant and finance manager. She is now responsible for staffing, scheduling, payroll and financial information. Over the years she has attended many educational programs regarding human resources, billing for OHIP, dealing with difficult people and payroll courses. The abuse and misuse of fentanyl patches in Chatham-Kent is a very serious issue, causing significant harm, including death. The doctors and pharmacists of Chatham-Kent are working together to ensure that all prescribed fentanyl patches are accounted for. If you or a loved-one is prescribed fentanyl patches, you will be asked to return your used patches to your pharmacy before receiving your next refill of new patches. This will ensure that all patches are kept safely in the hands of those for whom they have been prescribed.